Abbot & Atlas was founded in 2017 in Athens, Greece. Inspired by the remarkable historical textile collections in the region, and later those throughout wider Europe, initial design production began from an office in Kolonaki overlooking the Acropolis. From our founder's early collection of historical textiles, and a deep network of collectors and connoisseurs, came the seeds of a textile firm that draws from history, folklore and global culture to produce collections of original, print-to-order fabric. We work with curators, historians and designers around the globe to produce fabrics with context and a story. Our original collections are printed in the United States using the finest water-based inks on 100% linen, ensuring quality and longevity for generations. We are headquartered in the West Village of NYC. Ashton Abbot was born in New York City. 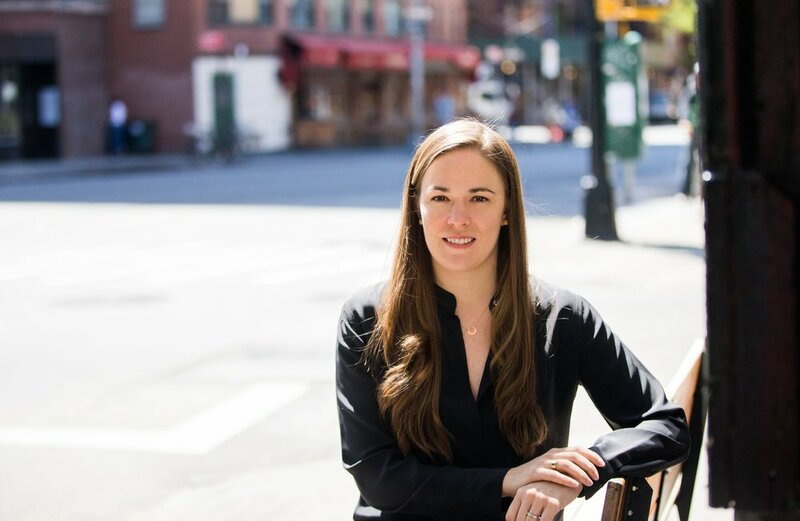 She studied both fine arts and political science in the United States before entering a career in geopolitical risk and strategy consulting, leading to extensive travel and time spent abroad. Abbot & Atlas was founded while living in Athens, Greece and continues today from our offices in the West Village of NYC. Ashton holds an MBA from New York University's Stern School of Business and serves as a John C. Whitehead Fellow with the Foreign Policy Association.